Our P7 Buddies had an excellent time visiting the pupils in Ballyclare Nursery School! We had lots of fun listening to story time with Mr Gordon and interacting with the younger boys and girls - making lots of new friends. The P7 pupils got to deliver little gifts to the pupils too! 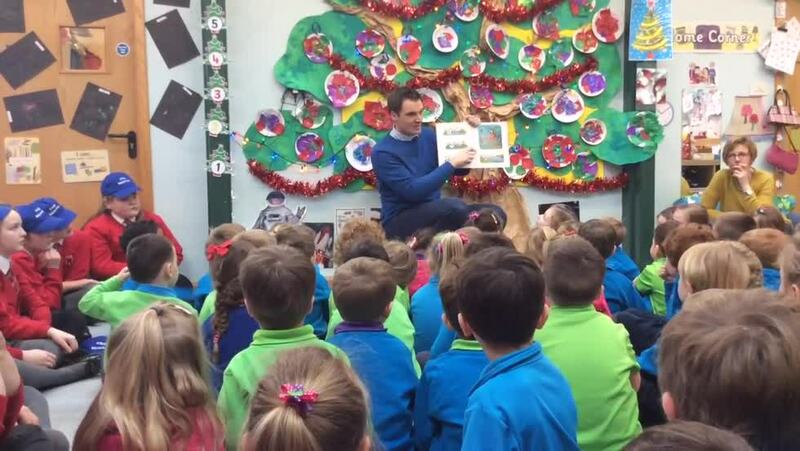 We wish all the boys and girls in Ballyclare Nursery School a very happy Christmas!